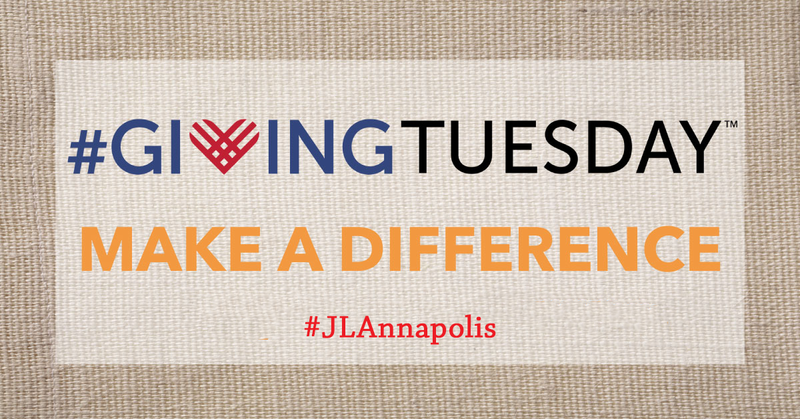 Join Junior League of Annapolis (JLA) on #GivingTuesday November 28, 2017 a globally recognized day for giving back. 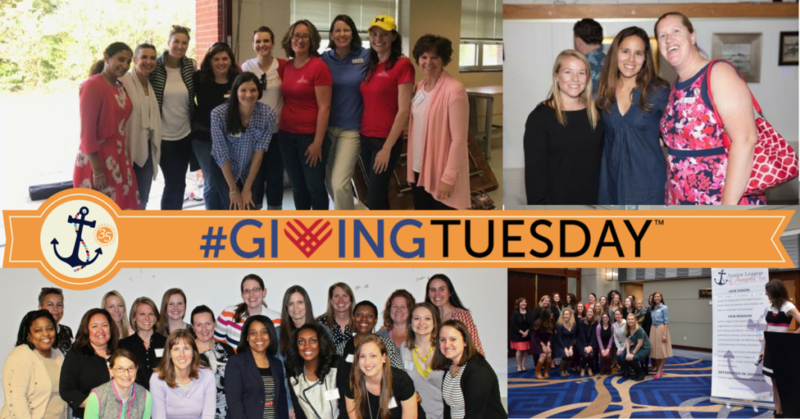 Although there is no designated day or time to giving back, we ask that you consider joining the #GivingTuesday movement on the Tuesday after Thanksgiving and support Junior League of Annapolis. This is the time for the spirit of holiday season and a time to recognize nonprofits for making a difference in our communities. Junior League of Annapolis, Inc. would like to thank everyone who came together to help make #GivingTuesday 2016 a huge success. Community Partners, Promoters, and of course forty-eight Donors who helped us raise over $4,100 in just 24 hours! Our goal for this year’s # Giving Tuesday is $3,000. The Annual Campaign allows us to continue supporting community projects that benefit women and children in Anne Arundel County; this year’s Annual Campaign goal is $13,000.